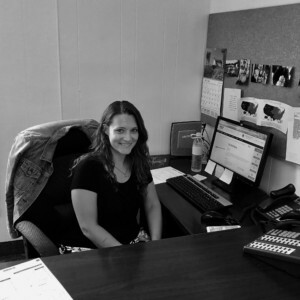 People drive technology and in an industry marked by technological advancements, MPMT’s greatest asset is its experienced, knowledgeable staff. 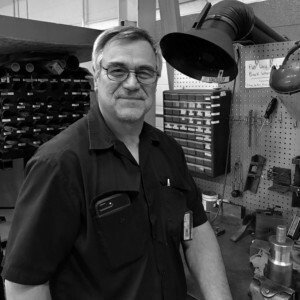 Journeymen mold makers with, in some cases, over 40 years of experience lead every department. 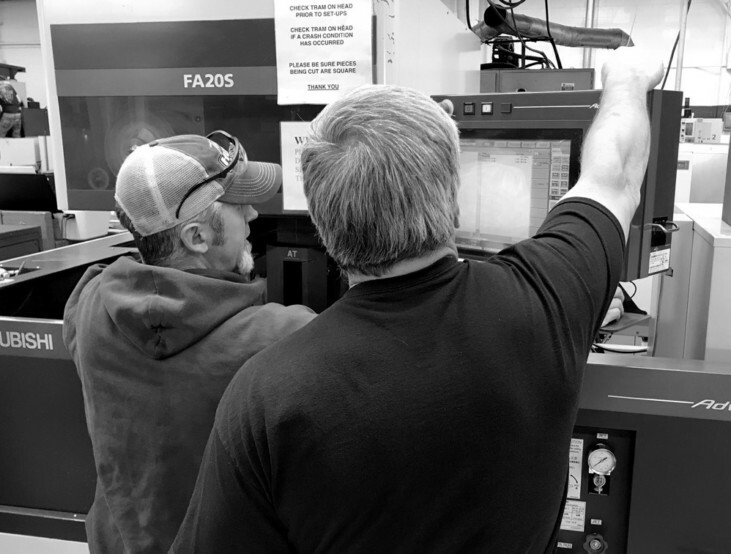 This leadership combined with our knowledge and expertise, from tool design to the tryout technician, results in the finest quality mold available worldwide. Our procedures make the difference, including our ISO 9001:2008 quality system, which reviews every step of the process to ensure standards are met. 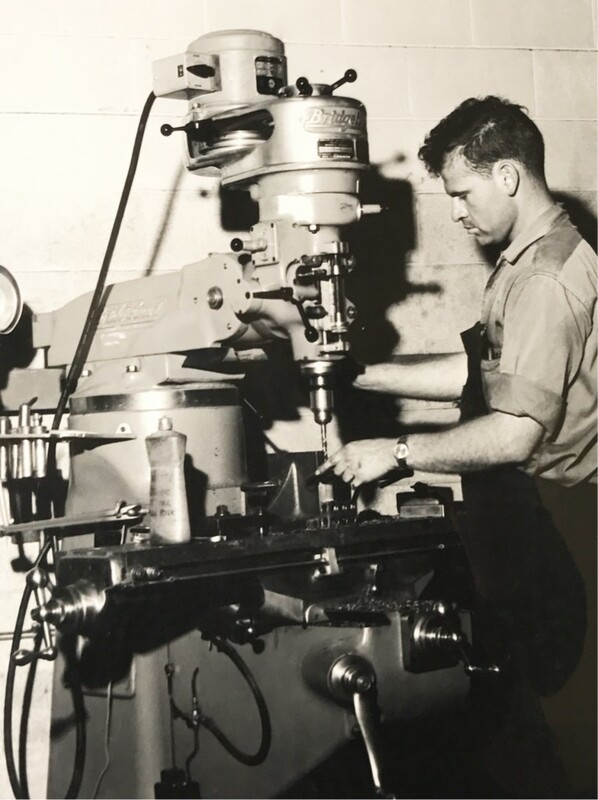 In the early 1960’s Master Precision was born in Greenville, Michigan as a department of Master Unit Die, the legendary developer of the MUD mold. The small department gained a reputation for very high-quality molds which earned them more and more business. Finally, an official corporation was formed outside Master Unit Die. 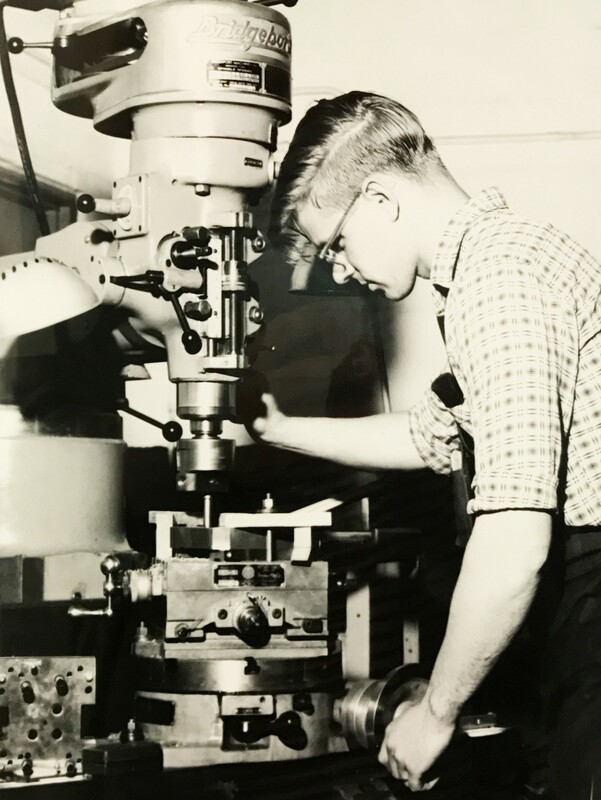 The Master Precision Mold company grew and prospered through the years. 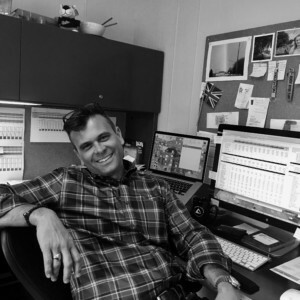 In 1997, Steve Drake, the current owner, purchased the company and proceeded to modernize the equipment and systems while maintaining the principles of hard work, high-quality molds, and superior service. 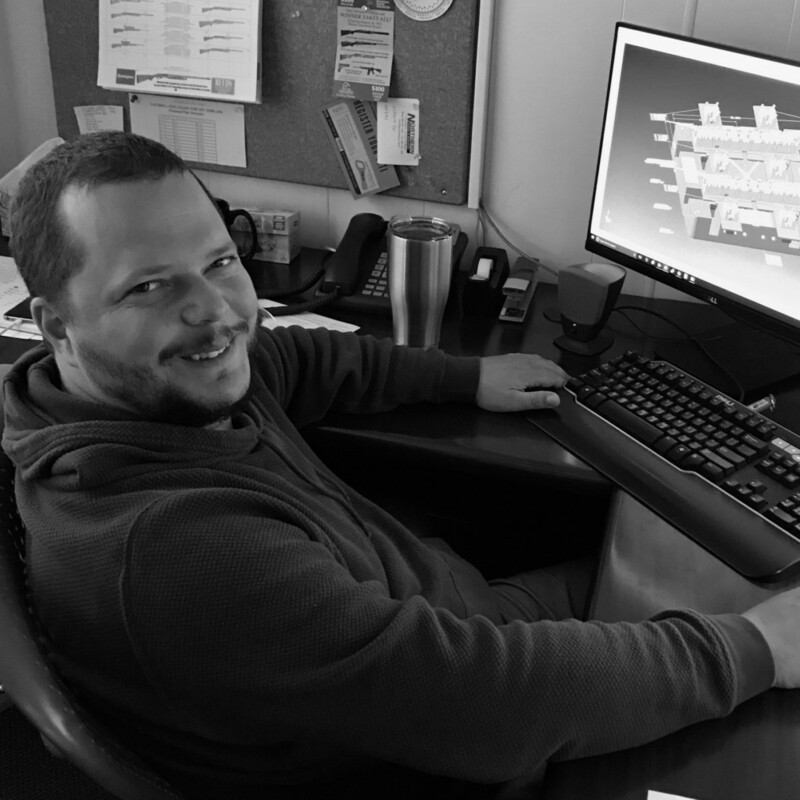 As many mold shops tried to do everything to gain business, Master Precision has stayed close to its often difficult and high precision niche in mold making. Even through two industry downturns the company has grown and maintained it customers and business model. 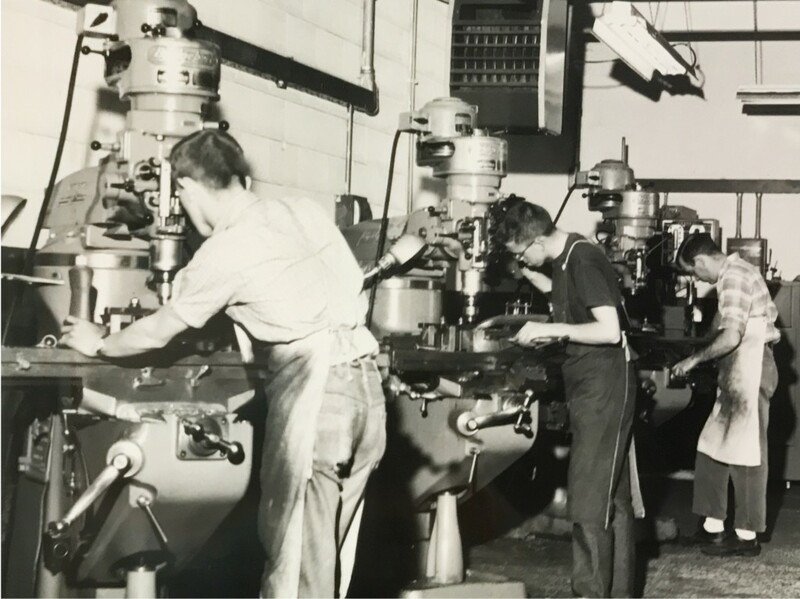 To this day, the goal of Master Precision is to provide its customers with a world-class mold, delivered on time at a competitive cost. Doing so, with a positive and enjoyable relationship with the customer. Mr. Drake often says “We get paid from corporations but we do business with people.” Customer happiness is very important to him and his team. 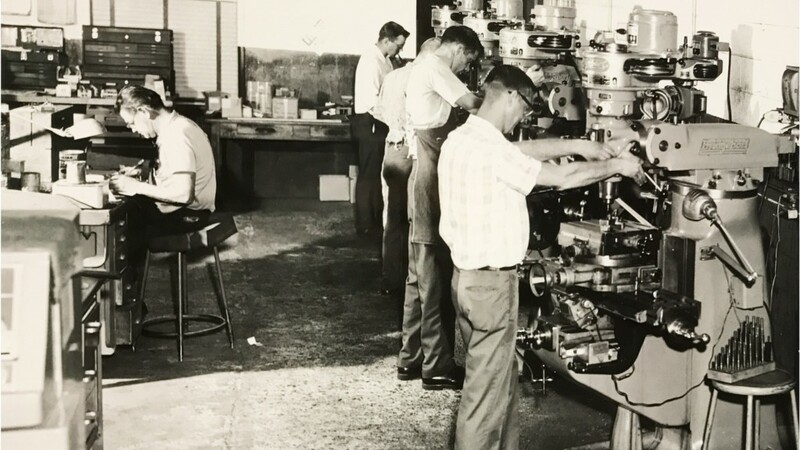 Our team of 36 men and women have helped shape Master Precision into the company it is today. Every step of the process it takes to build an injection mold is critical, so every individual's work is valuable. Together, we have been able to deliver projects to five different continents and create a successful business that focuses on traditional principals, while advancing technology. We would not be who we are without the team we have carefully selected to help maintain our values. B.A. University of Michigan. Plastics industry experience started in 1990. 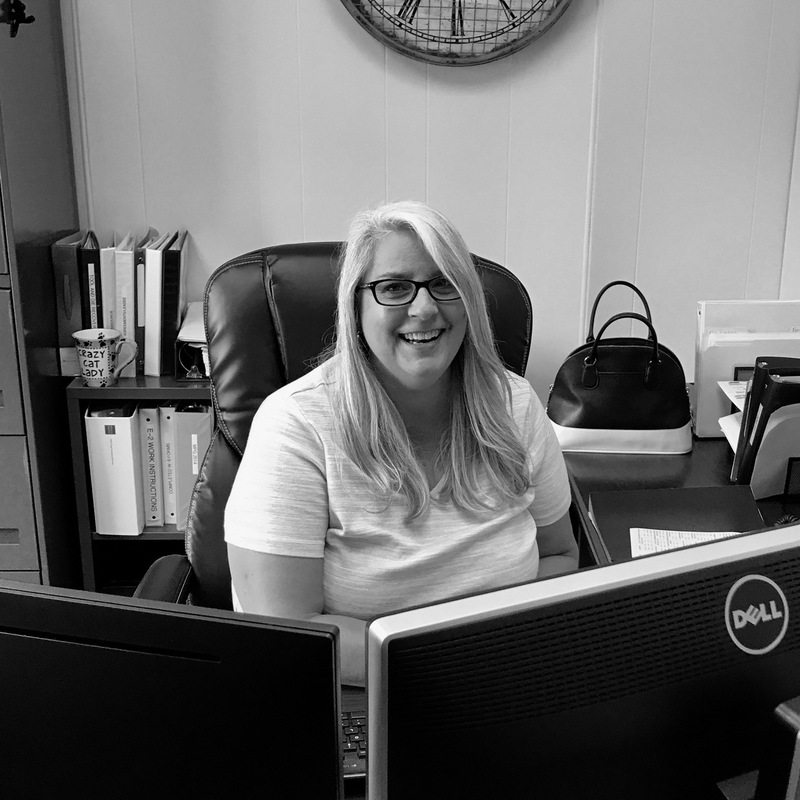 Expertise in Engineering, Finance, Sales, Marketing, and Administration. Married. Father of three. 7 yrs Montcalm Community College & Grand Rapids Community College. Journeyman Mold maker. 30 years with MPM. Married and father of 5. 4 year apprenticeship United States Certified Journeyman Mold Maker. 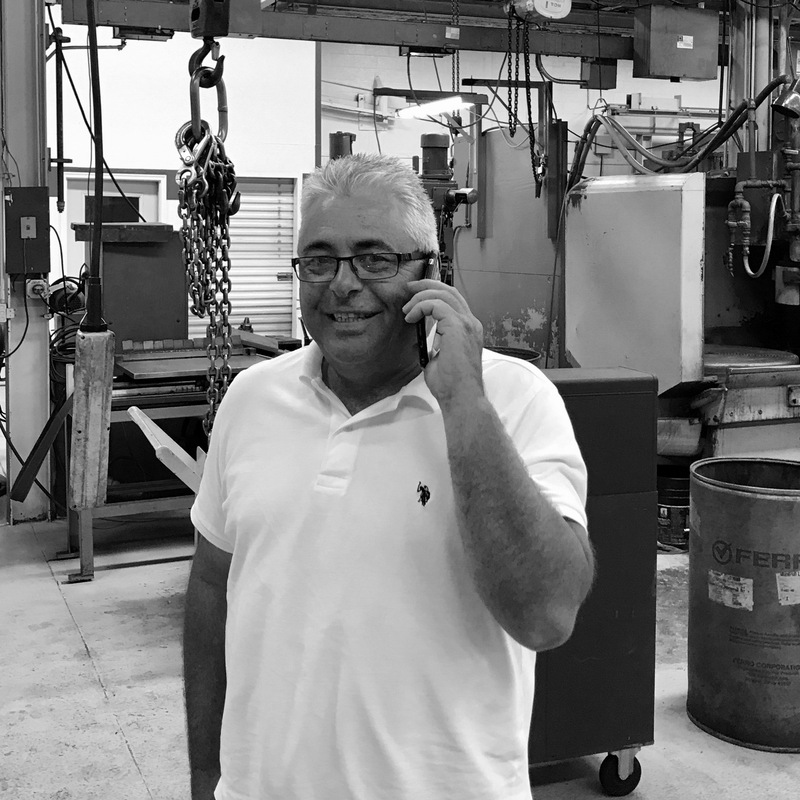 In Plastics Industry since 1988; Main focus, Managing the daily production of Custom Mold builds, Repairs, Injection molding, Customer service, Purchasing, Machine Maintenance and Shipping and Receiving. Married in 1985, Father of 2 Beautiful Girls. Graduated Greenville High School with Honors. Attended Montcalm Community College; focus is in Accounting and Human Resource starting in 1981. Married, and mother to one son. Started in the tooling industry in 1995, received Journeyman’s card in Mold Making from the U.S. Dept. of Labor in 1999 after completion of apprenticeship. Focus is in Engineering and Design along with CNC departments. Started working at MPM in 2008. Married with three children. Started in the mold making industry in 1993. Received Journeymen's card in 1997. Main focus is sales, design and the managing of the daily production of Test Specimen Molds. Married father of two. 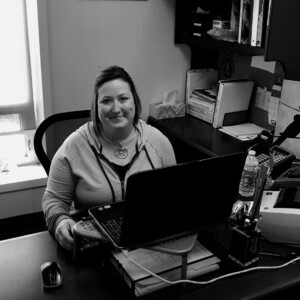 Started working at MPM in 2011. Background in office support, customer service, and purchasing.